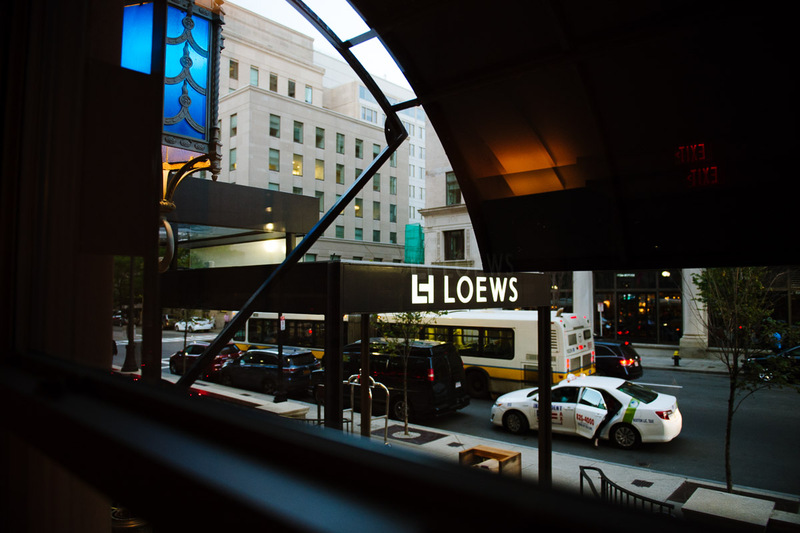 One of the many reasons I love Boston is for it’s architecture, particularly converted buildings with a story. 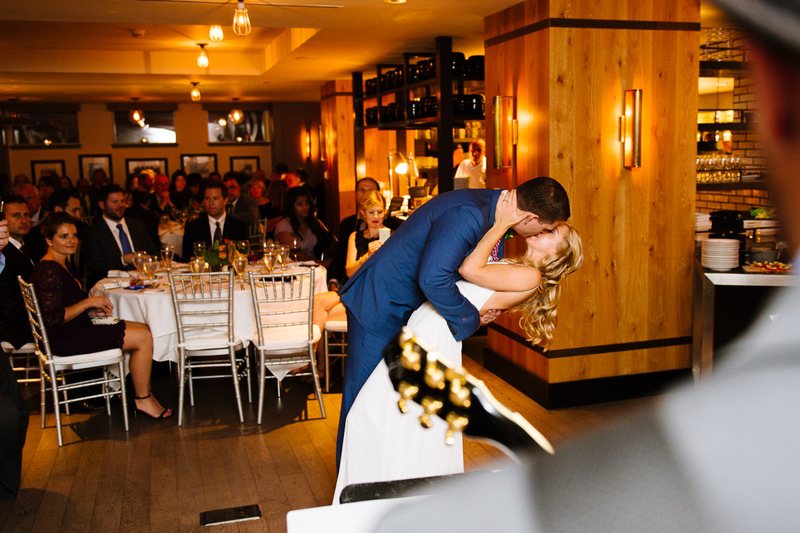 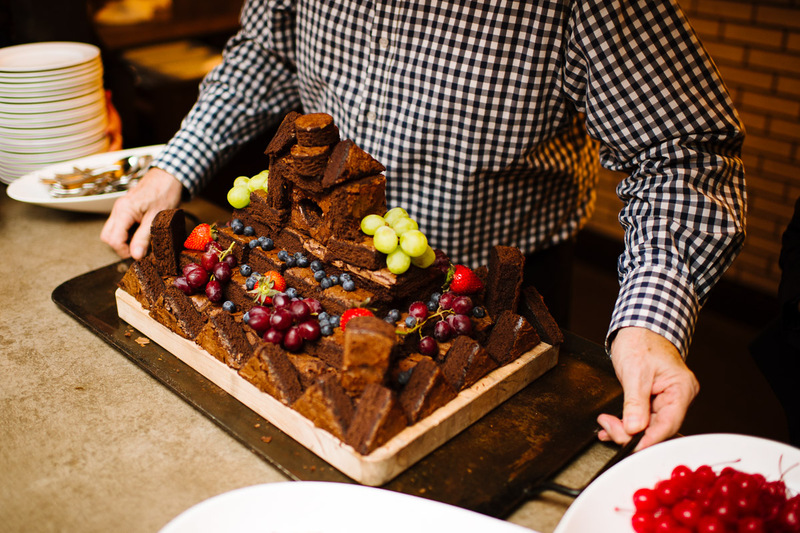 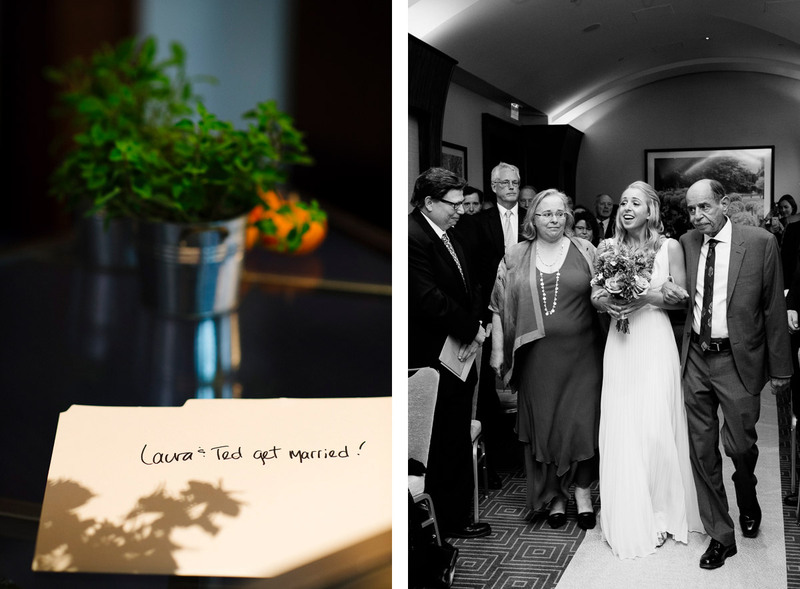 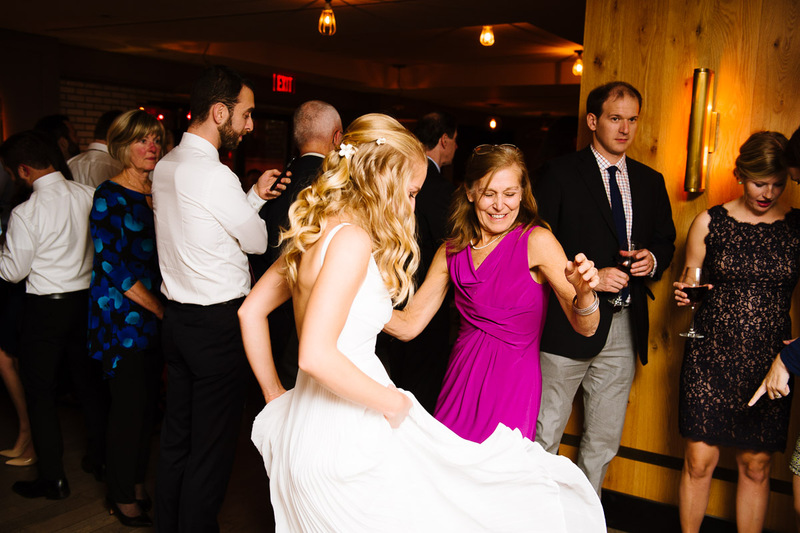 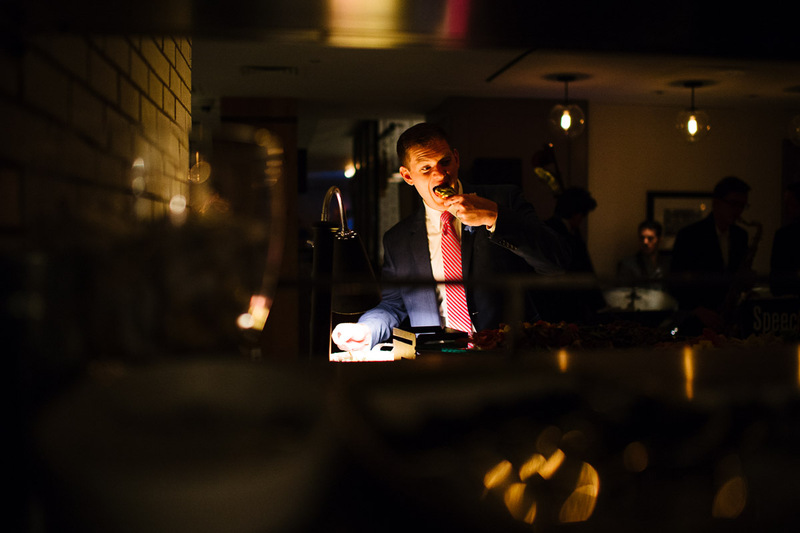 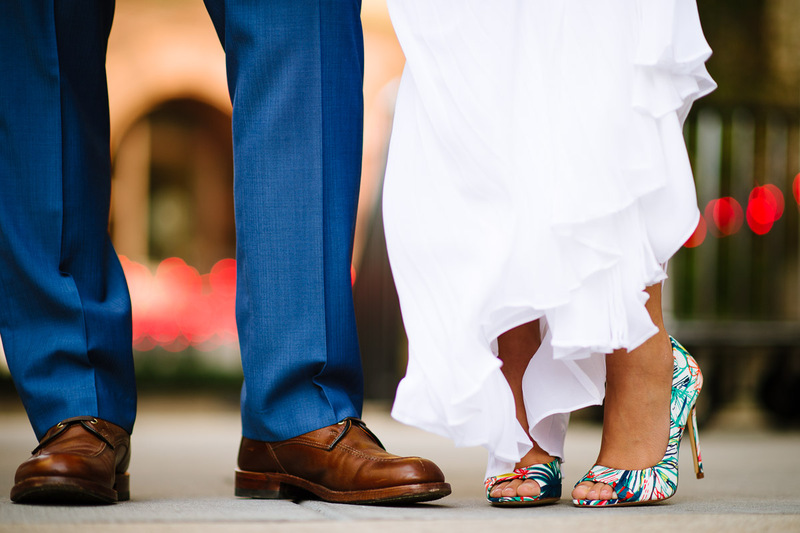 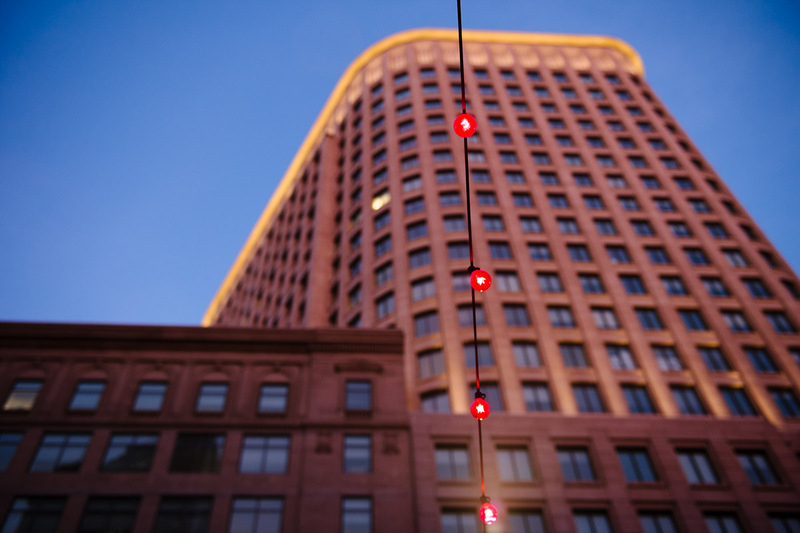 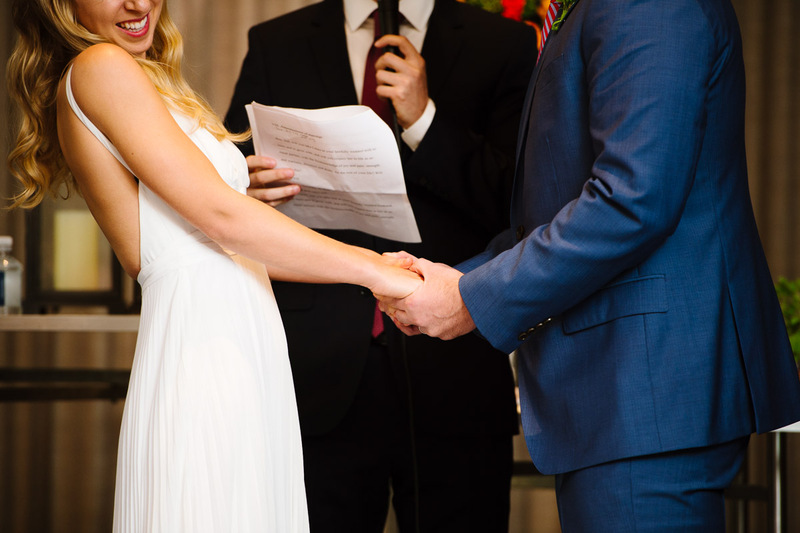 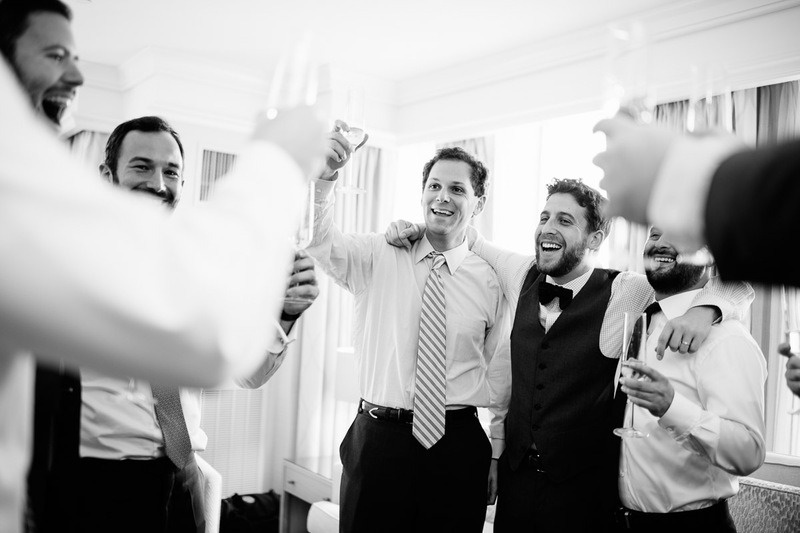 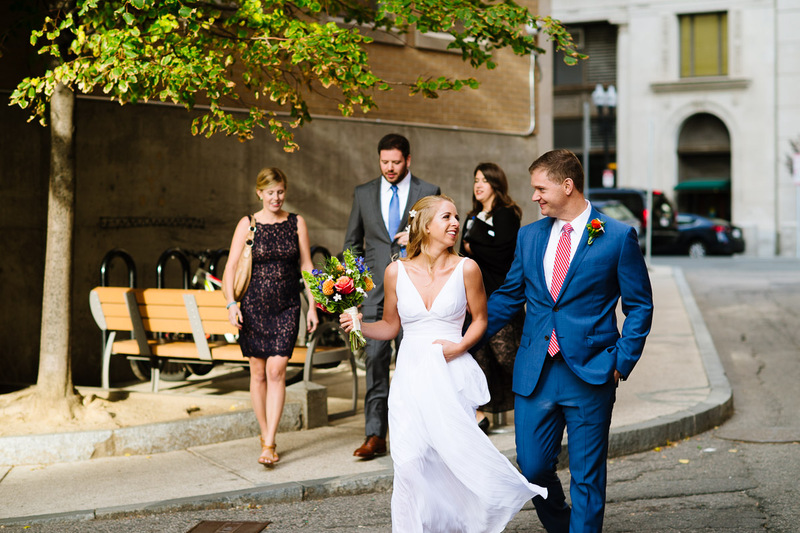 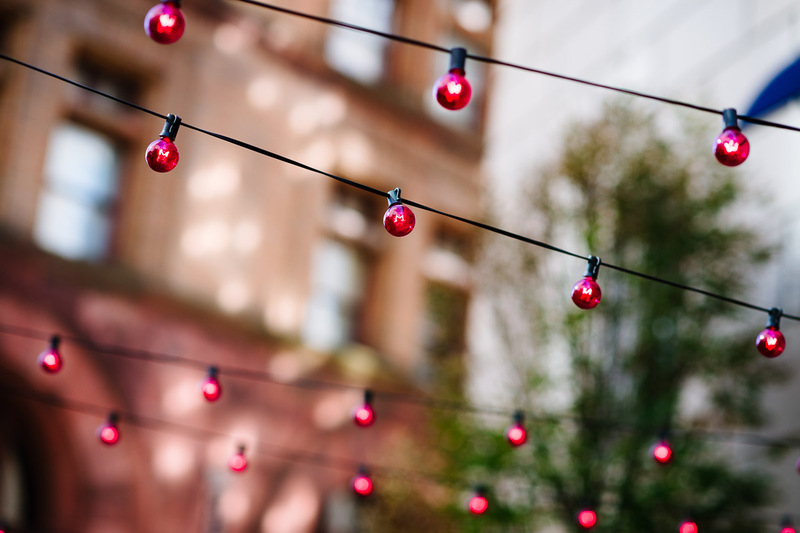 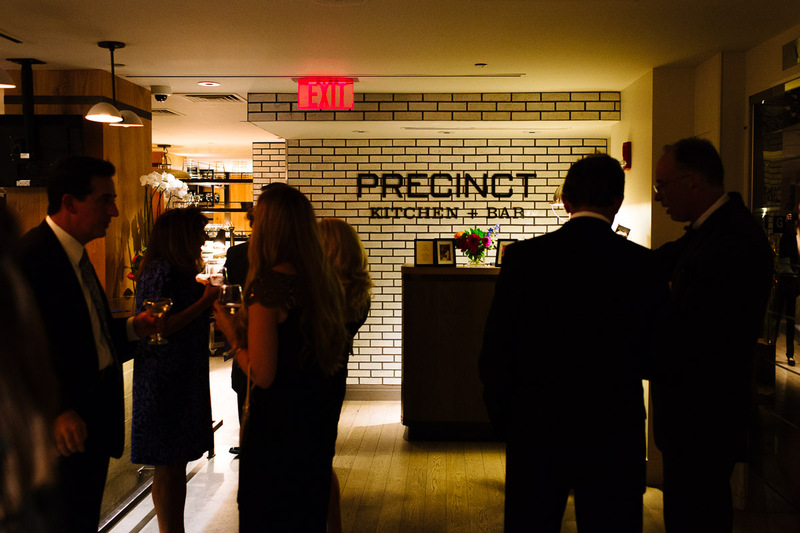 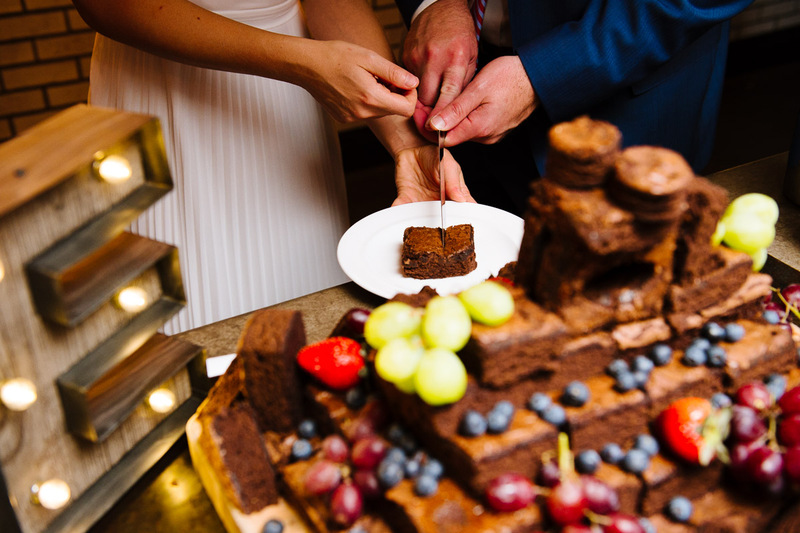 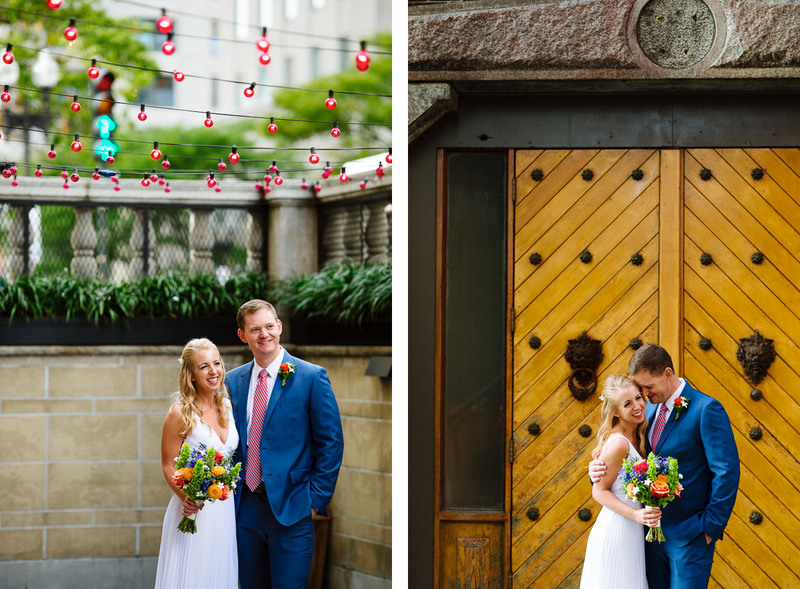 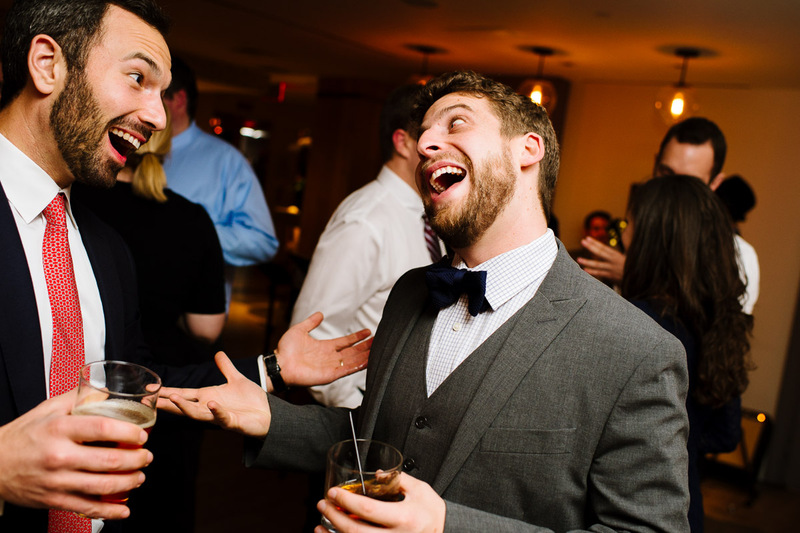 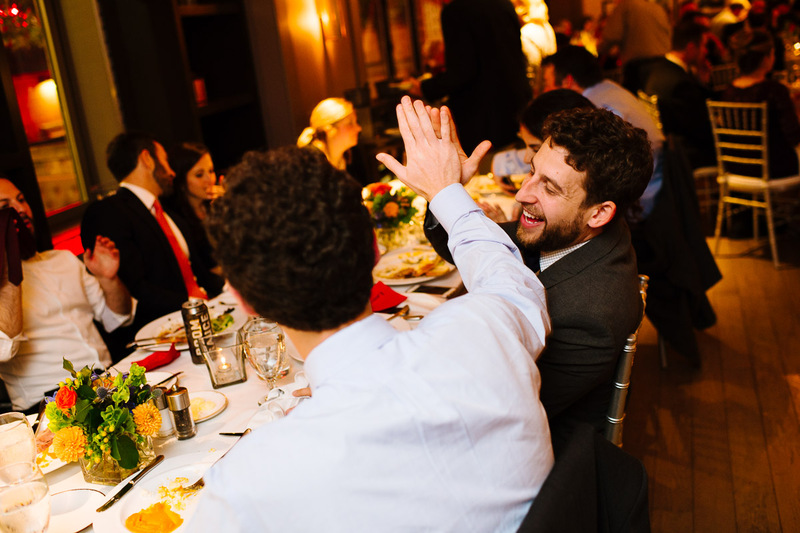 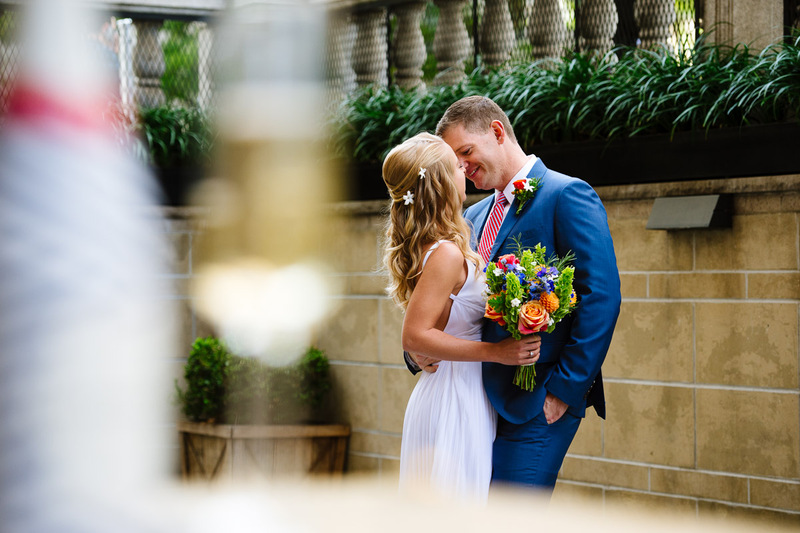 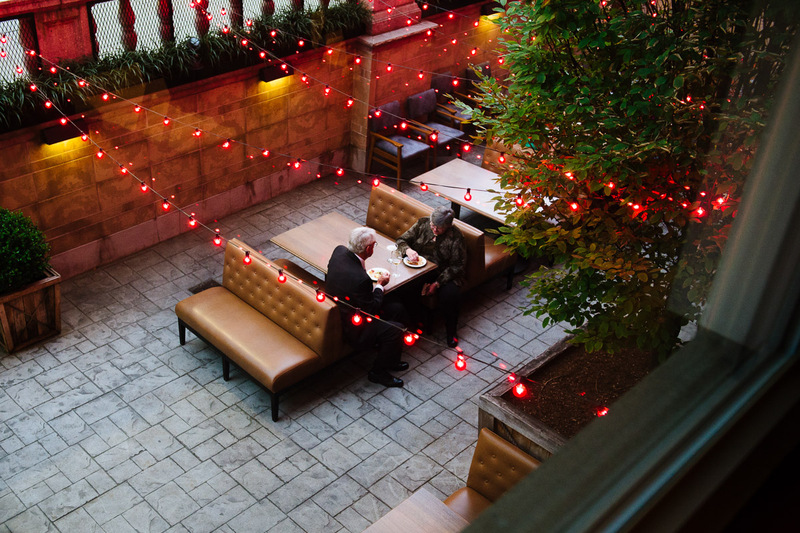 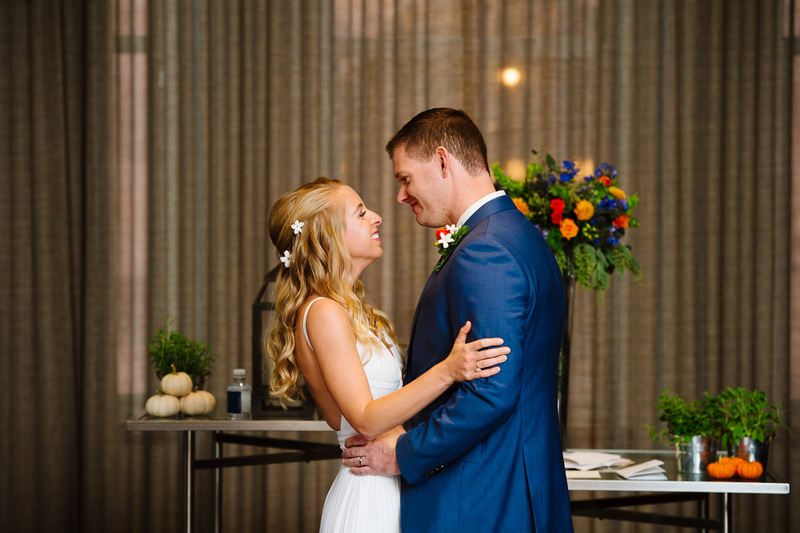 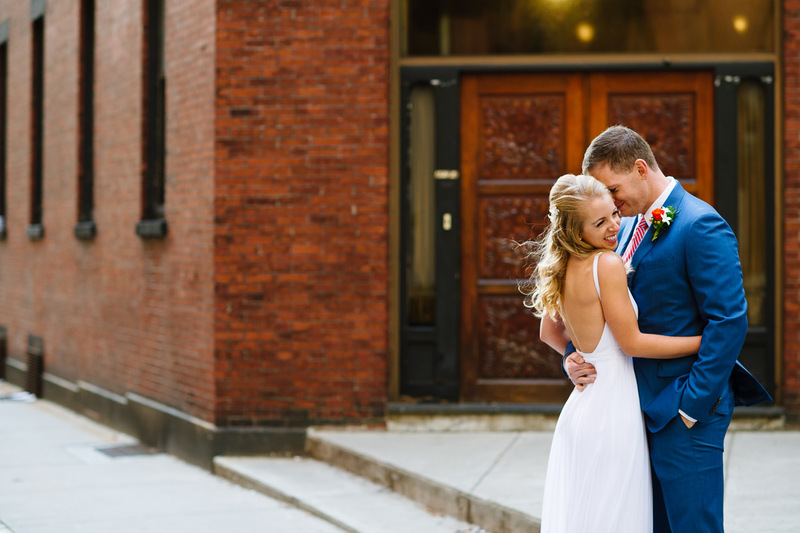 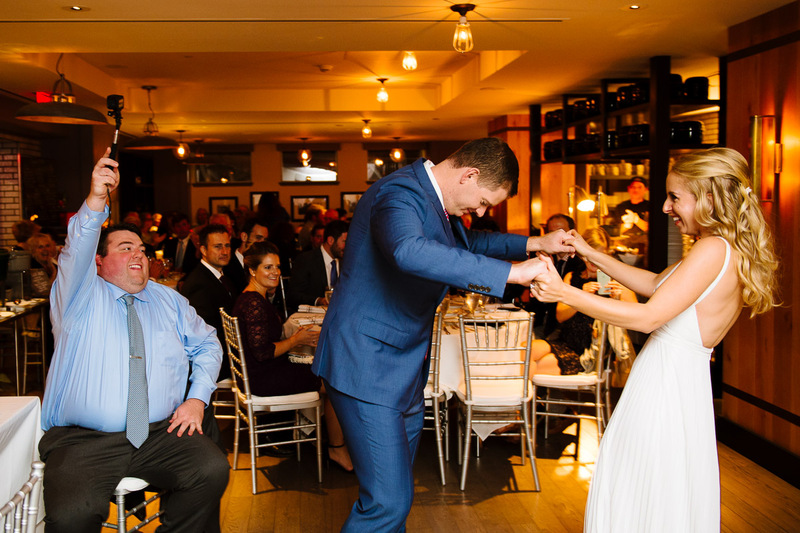 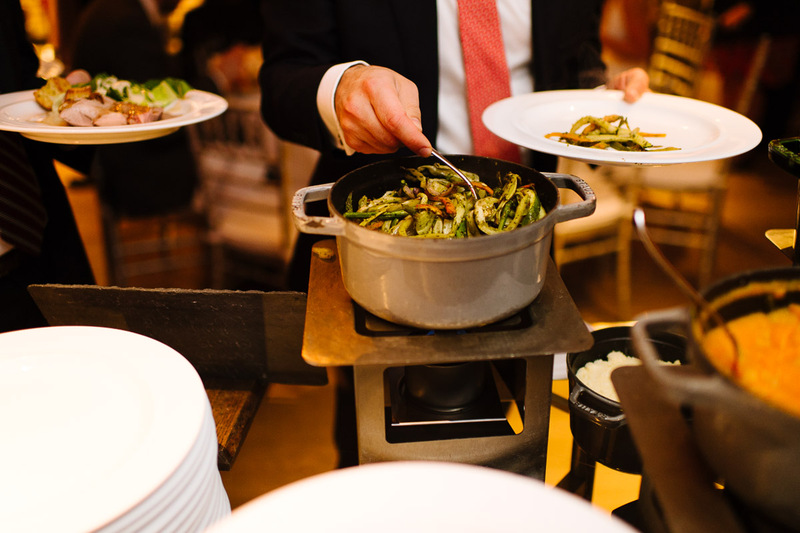 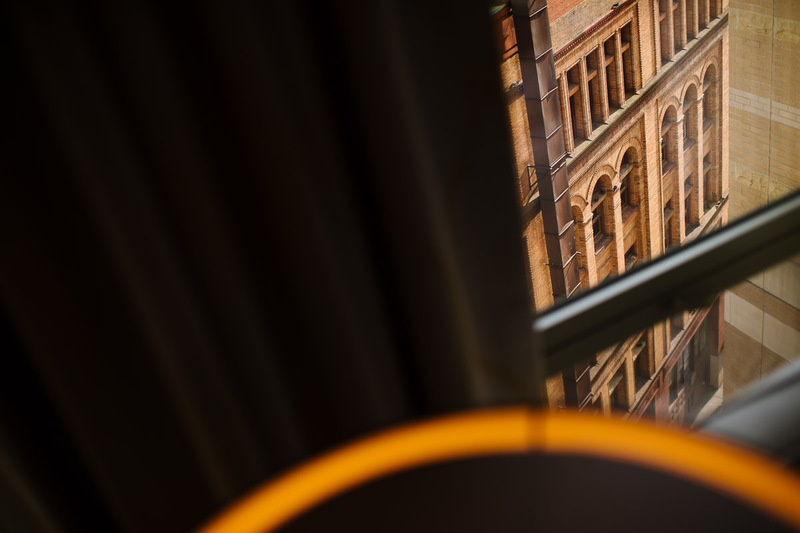 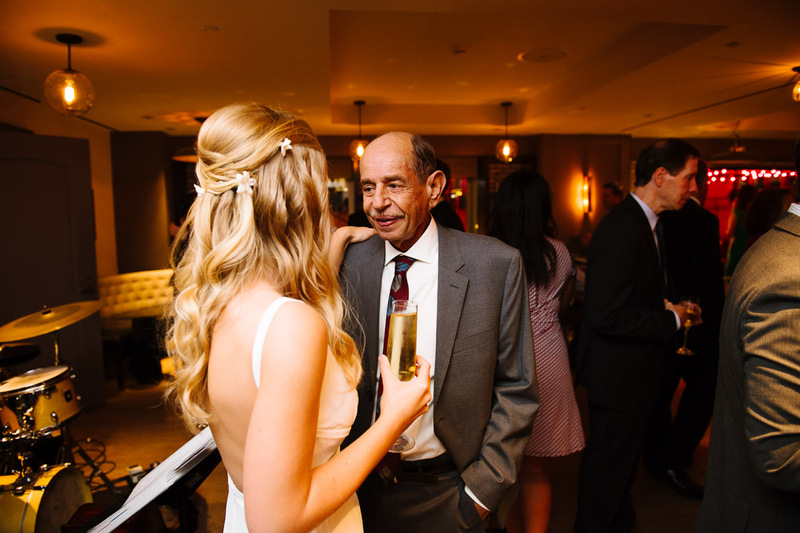 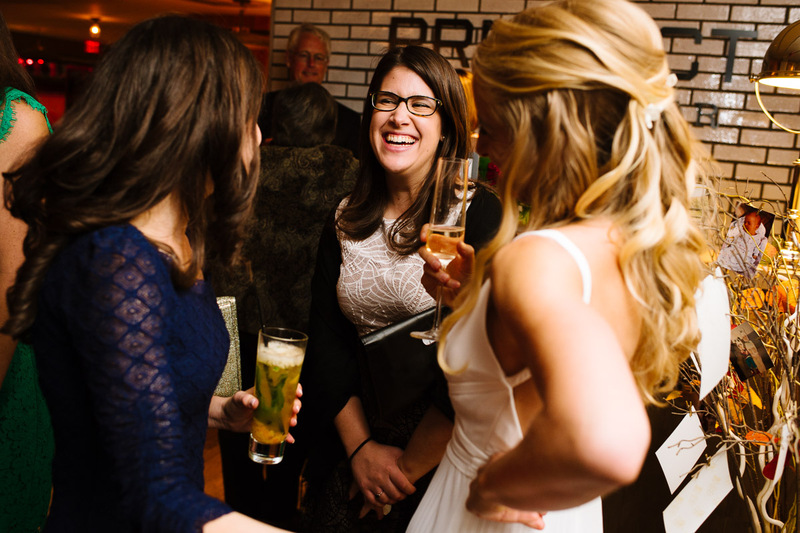 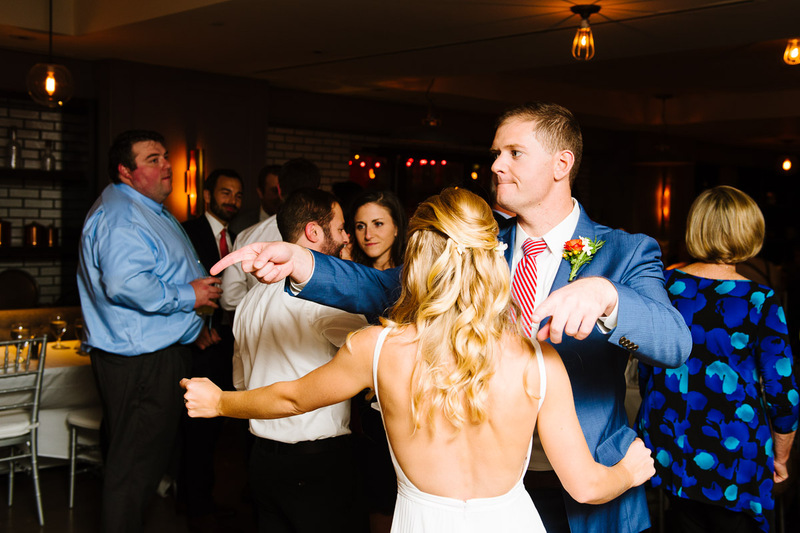 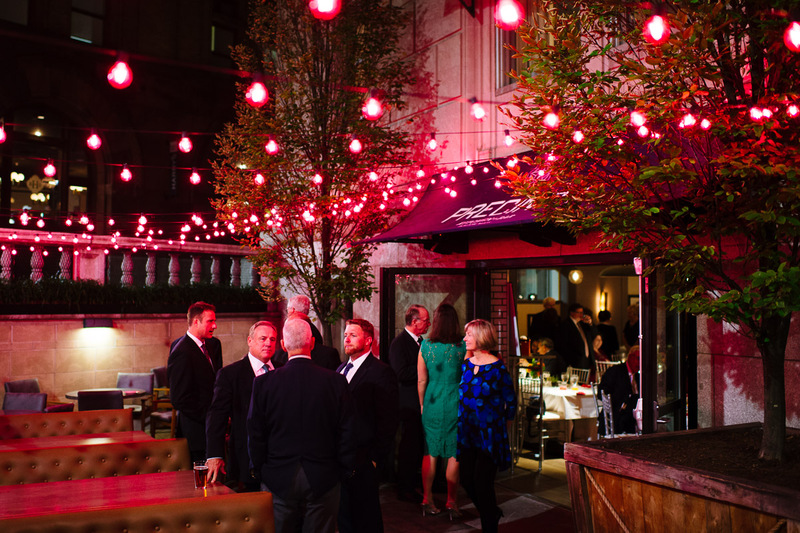 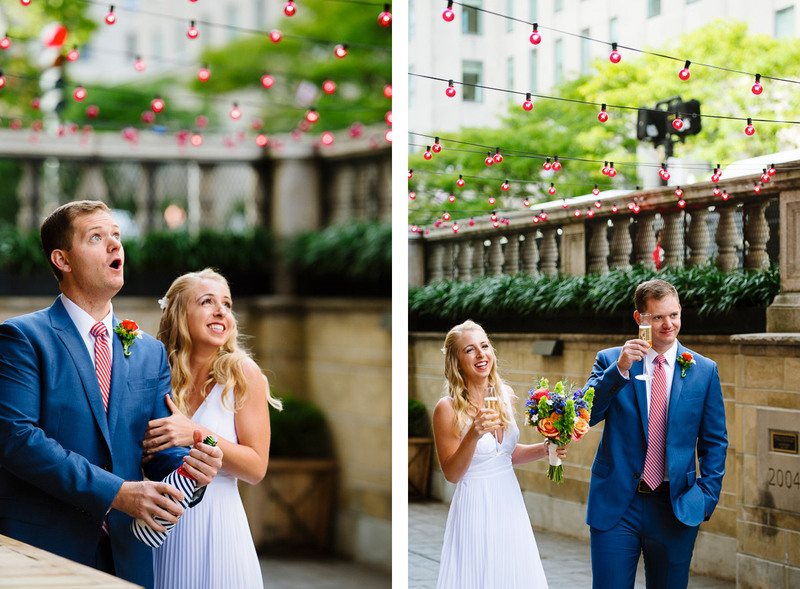 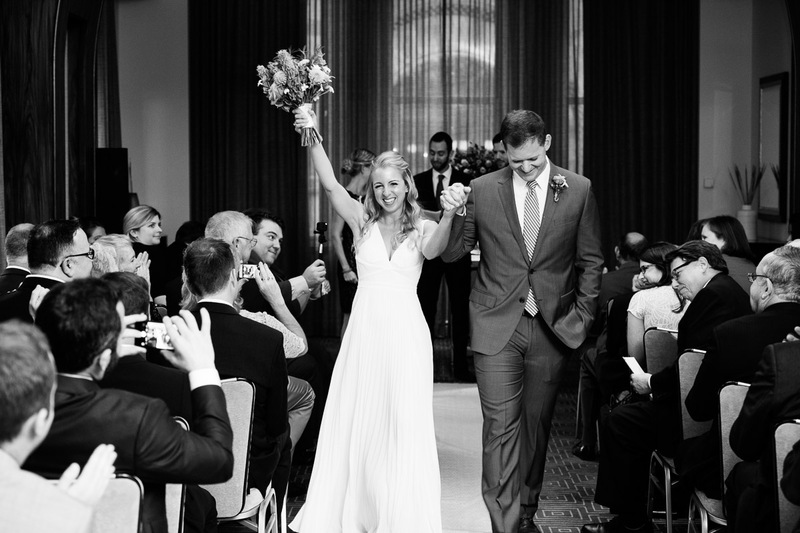 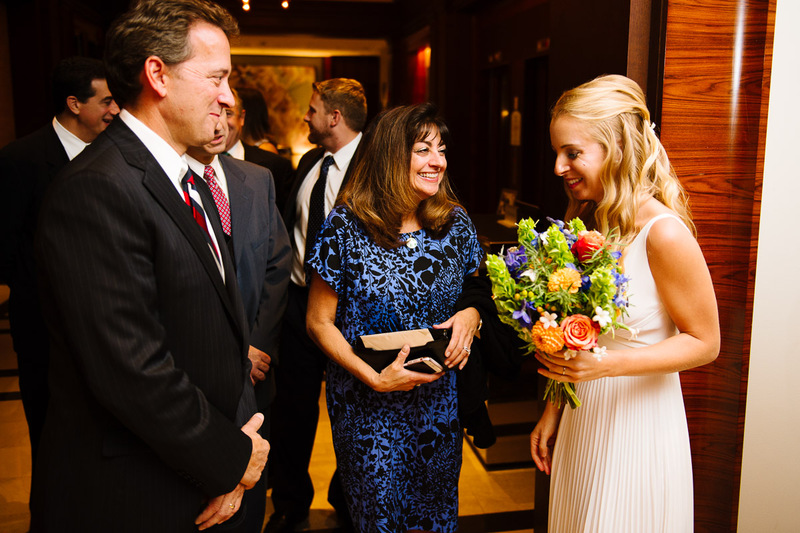 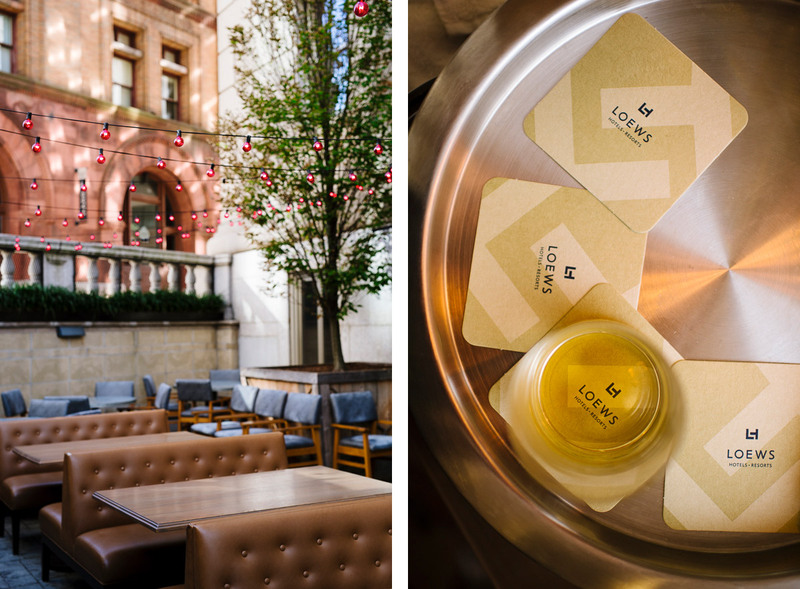 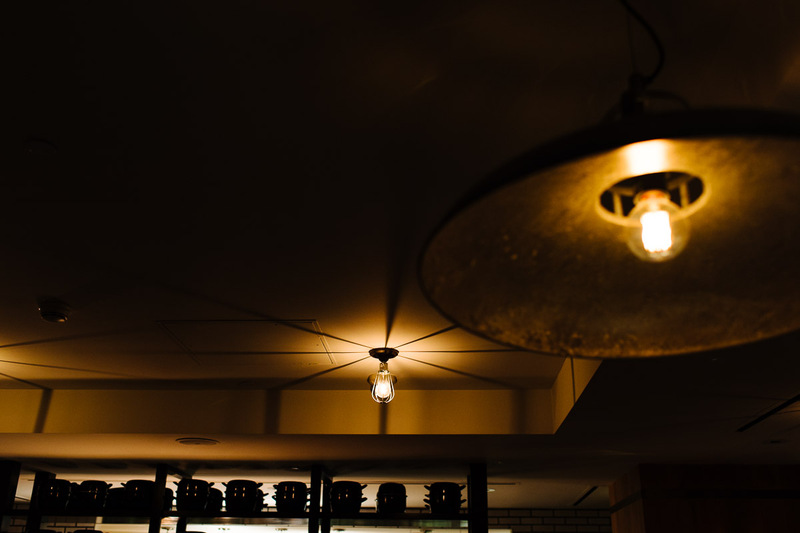 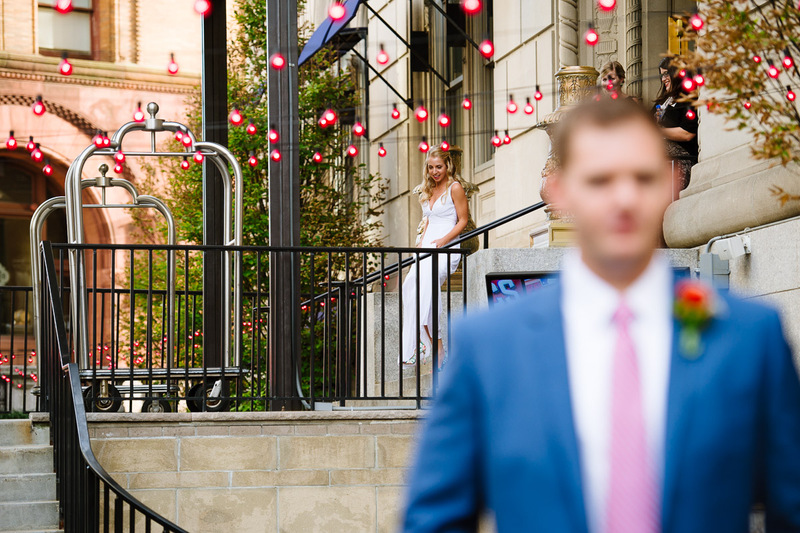 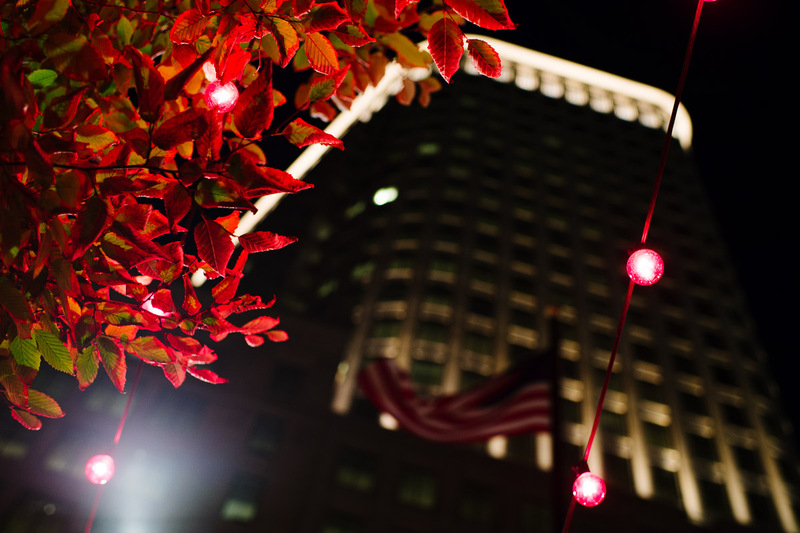 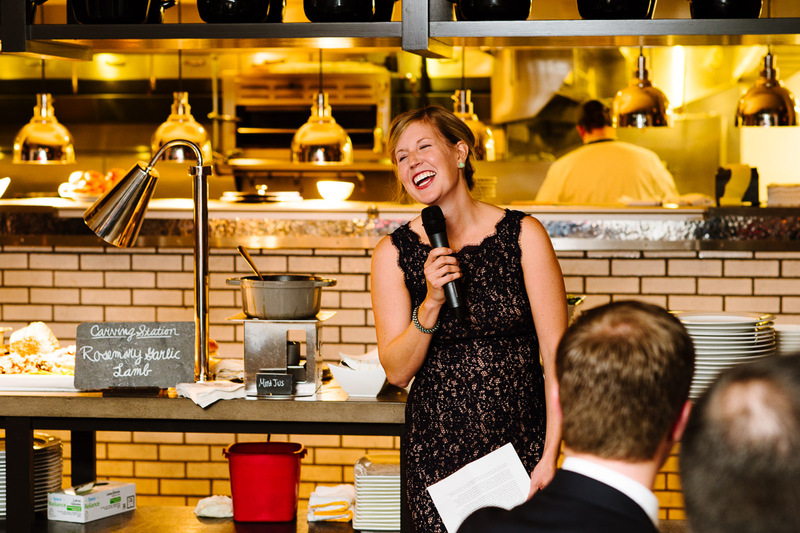 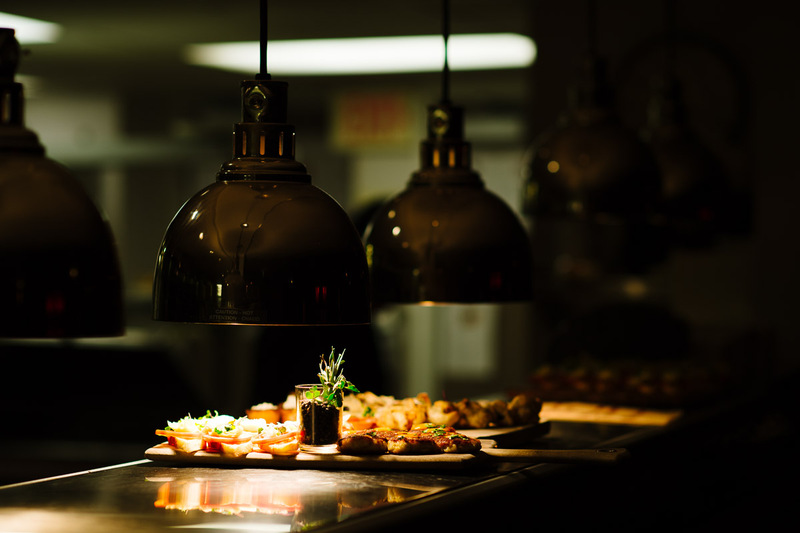 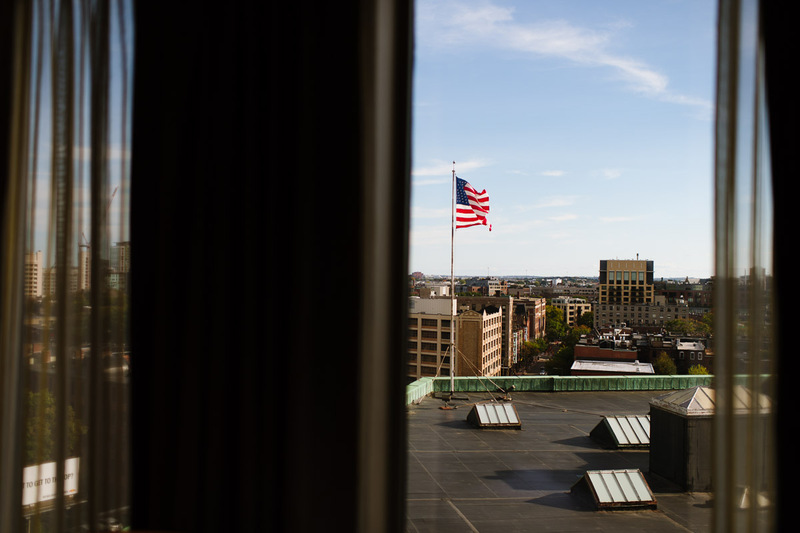 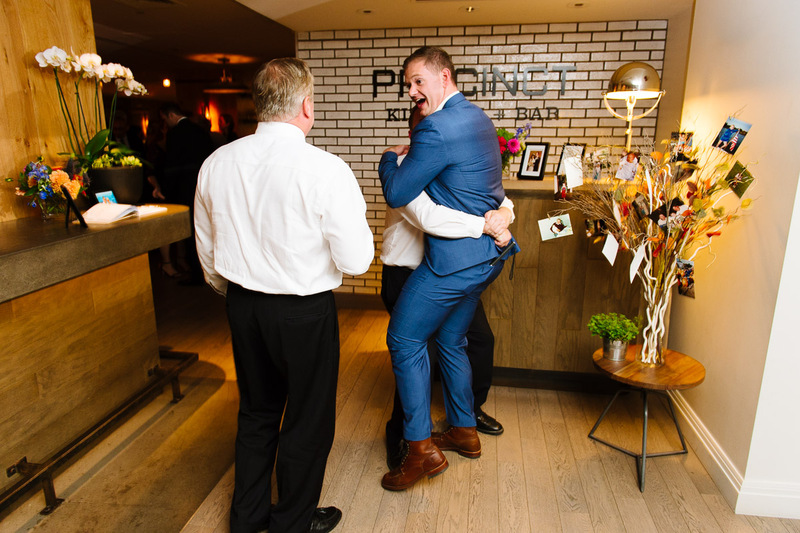 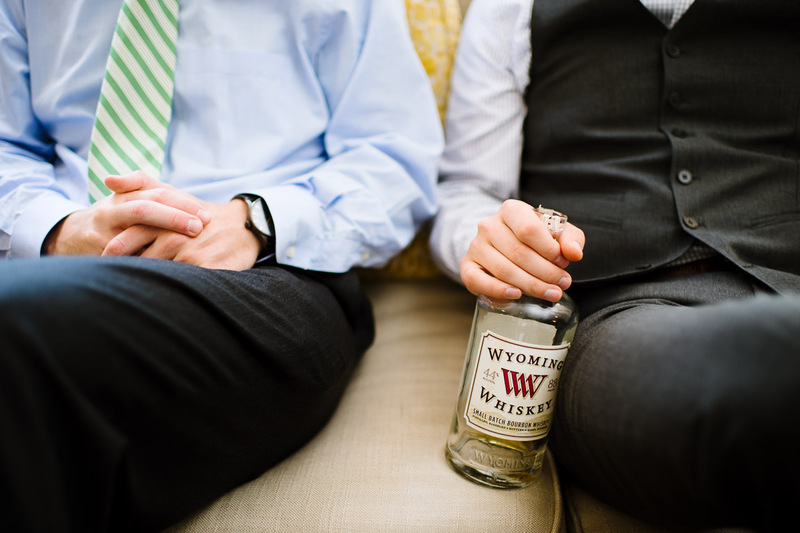 Laura and Ted chose to host their reception at the Precinct Kitchen + Bar, within the Loews Hotel, which once housed the Boston Police Headquarters, love that! 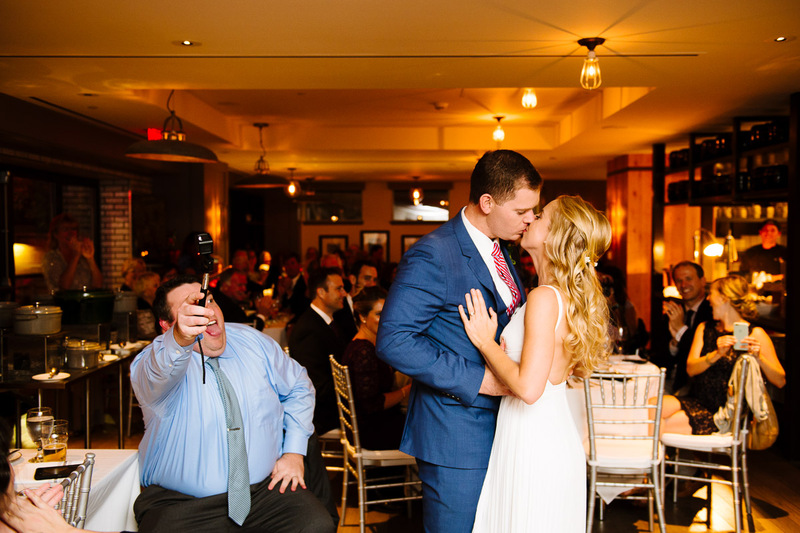 (I recently moved into a converted firehouse, so this was right up my alley.) 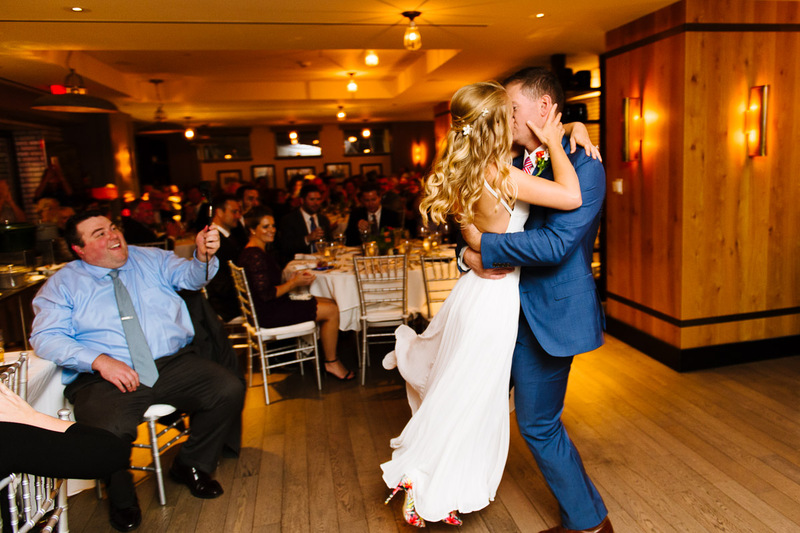 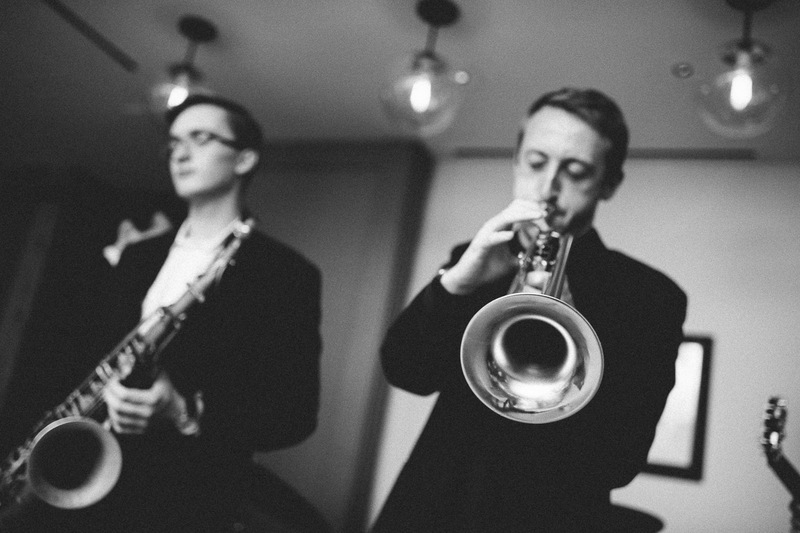 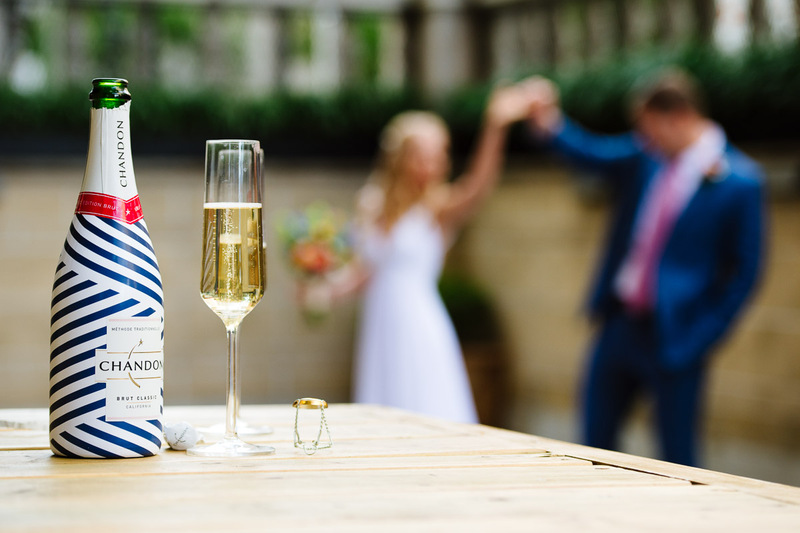 They were also accompanied by a great group of friends and family, who witnessed their short and sweet ceremony within the hotel, and then dined on good food, with a splash of dancing, to polish off the evening.